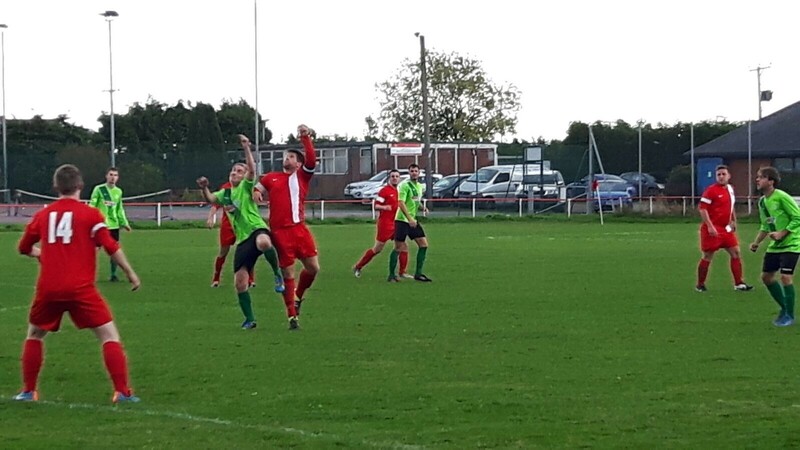 Wilberfoss AFC travelled to Riccall United on Saturday in a reverse of their opening day fixture. 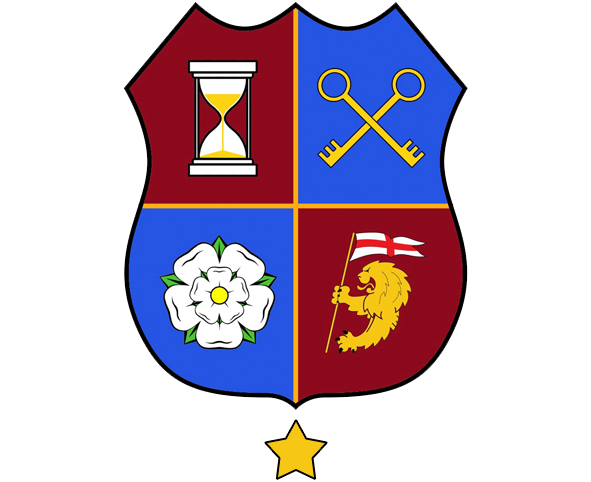 Manager Palfreyman was forced into a number of changes due to injuries which gave an opportunity for Laverack, Hendry and both Gibney brothers the chance to shine. ‘Foss started slowly and after sloppy defending found themselves behind after failing to clear a corner. It was soon 2-0 to the home side as their striker scored a ‘collectors item’ from 20 yards. On the half hour mark ‘Foss had chance to claw a goal back after being awarded a spot kick, with usual penalty taker Newby sidelined through injury up stepped Mackenzie, however he fired wide from 12 yards. Houlder then went close and Mackenzie hit an upright however the away side went in 2-0 at half time. Into the second half ‘Foss continued to press with a front 3 of Dan & Sam Gibney along with Si Houlder constantly looking dangerous. On 55 minutes ‘Foss finally broke their duck when a ball into the box was guided home from the on rushing Rich Tinson. 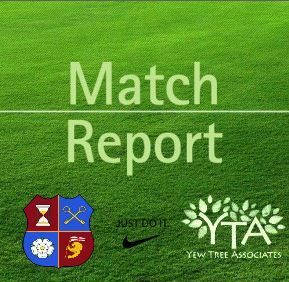 ‘Foss threw everything at the Riccall defence however a mixture of poor finishing, fantastic goalkeeping and bad luck saw the away side travel back to East Yorkshire with nothing to show for their efforts.